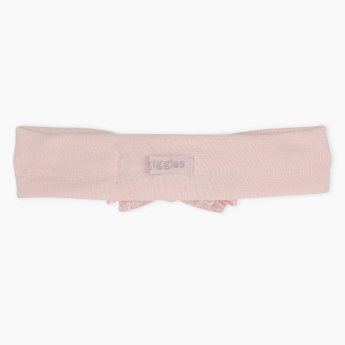 Give your child an adorable look by getting this delightful headband. 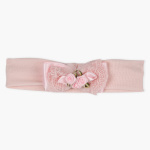 It features a floral and lace detail with an elasticised band that gives a customized and perfect fit to your child's delicate head. 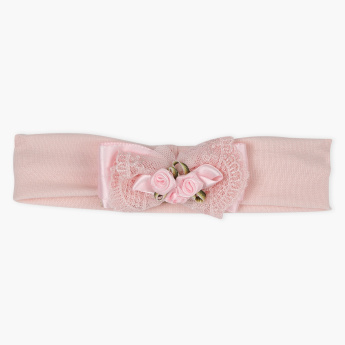 Features : Helps to complete your baby girl outfit with these adorable baby head band.